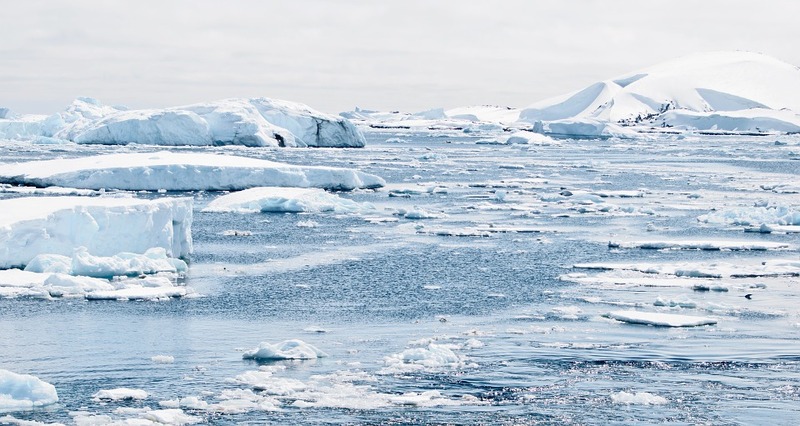 Humanity has just over a decade to get climate change under control before catastrophic climate change impacts become unavoidable, according to a recent report from the Intergovernmental Panel on Climate Change. 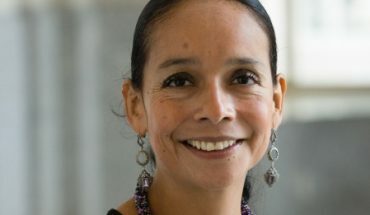 As part of this discussion, Mason hosted a talk on Jan. 31 with British-Canadian journalist Leigh Phillips, titled “Planning the Good Anthropocene.” Phillips has previously covered science for “The Guardian” and “New Scientist,” among others, and has written two books on the topic. Phillips broke his talk into three parts: “Goldilocks Planet,” “Five Responses to the Biocrisis” and “Democratic Planning of the Geo-Anthropic System,” discussing the scientific past of the planet, the current situation and possible approaches to it, and steps to take to counteract climate change. Looking at the past, Phillips went over the Late Devonian extinction event, when over 75 percent of all species were wiped out most likely due to vascular plants upsetting the harmony of land and sea. Phillips made the point that Earth is resilient, but that both humans and our way of life are in danger. Green said “neo-Malthusianism and anti-modernism” is a complicated way of stating that policy would “focus on scale and growth, letting the real villain, the market, off the hook,” according to Phillips. 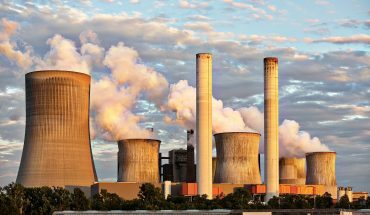 “Climate policy remains focused on ineffective and unjust carbon pricing,” said Phillips. He cited one case in Norway which implemented electric vehicle charging stations across the country. In 2017, around 20 percent of all new cars were electric vehicles in Norway. The Green New Deal is one possible starting place for improvement that Phillips supports. 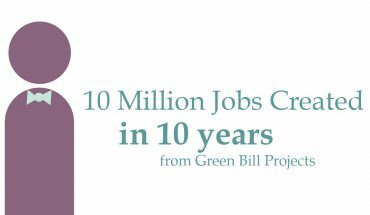 The bill is a four-part program toward sustainability, inspired by the New Deal programs from the Great Depression. It was recently brought into the spotlight by Rep. Alexandria Ocasio-Cortez. To conclude his talk, Phillips encouraged immediate action to change the current trajectory.